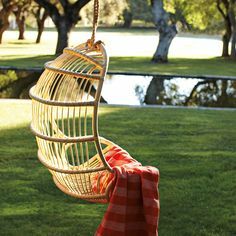 People get swinging chairs for a whole series of reasons. 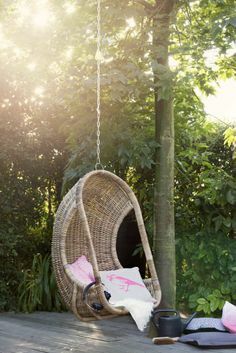 Whether your looking to to create a space in your garden for parties, family fun or a relaxing space to get away to. 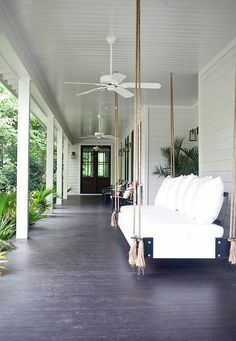 Consider your goals, space and layout. 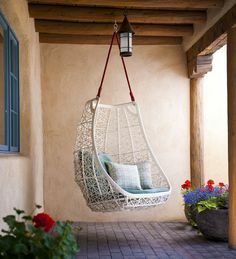 Will it fit the space? 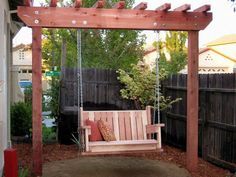 Some of the products may require a suitable foundation to be placed on and others may need a surface to hang from. 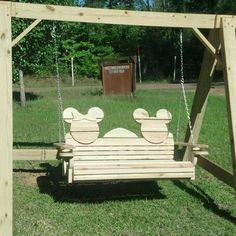 If you need help with spacial design consider our new design service for extra help. 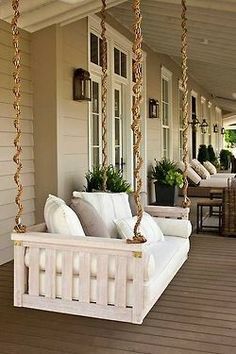 Always consider your budget - this type of product comes in all kinds of sizes, materials, qualities and prices can vary drastically. 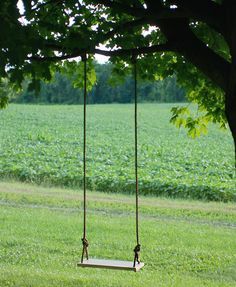 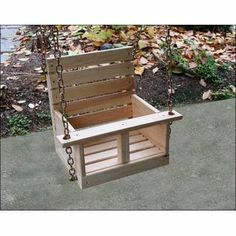 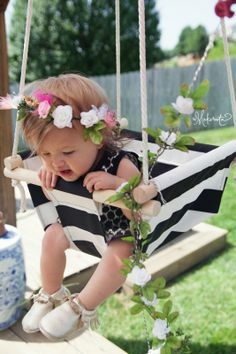 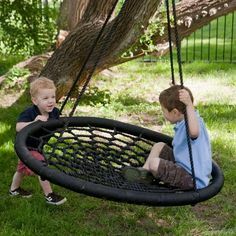 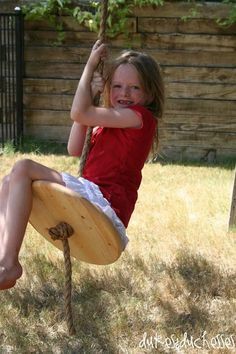 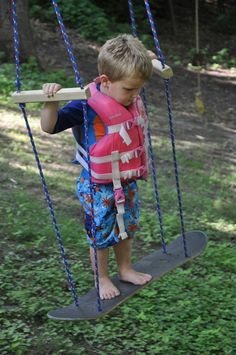 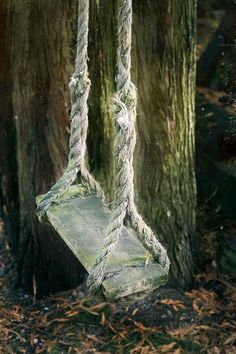 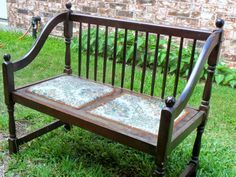 If you have children it may not be worth buying a higher priced version with the extra wear and tear but certain materials will wear better than others and in particular wooden swing seats are better to maintain and easier to restore if required. 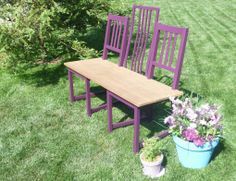 To buy online or locally? 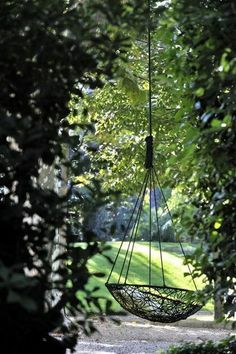 Most users prefer to buy garden or home furniture from a local supplier. 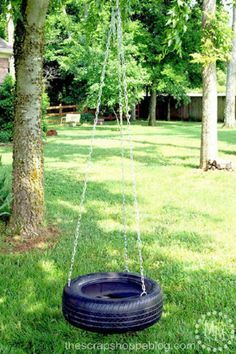 As this is a tacktile industry this is a great option but the main draw back is often considerably higher costs. 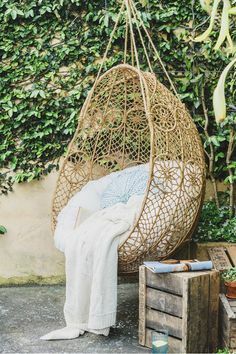 Buying online is becoming increasingly more widespread and trusted, however its worth always purchasing via a trusted supplier and a recognised brand to ensure adequate customer service and returns policies. 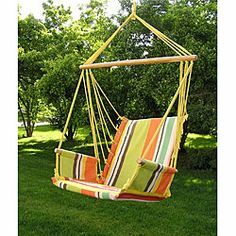 Always remember depending on the materials of your swinging chair you might need to consider maintenance such as painting, cover protection or ensuring the product is based on a suitable foundation. 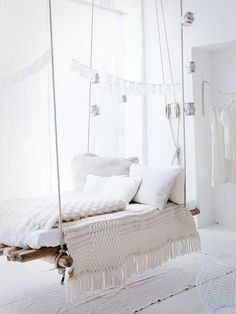 If you looking for inspriation on the right style look or make your own solution view our ideas wall below. 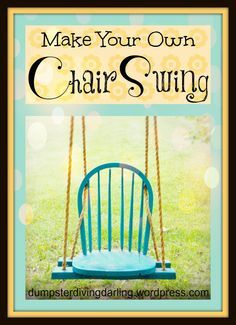 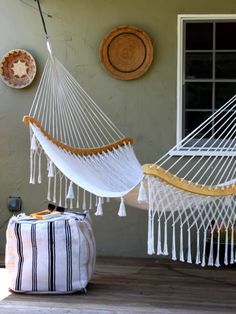 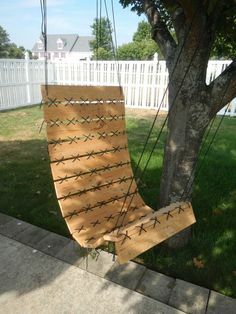 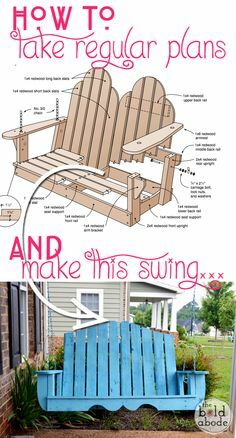 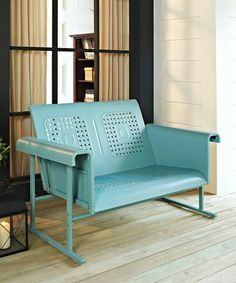 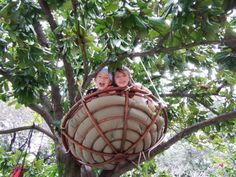 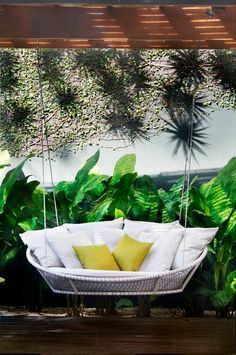 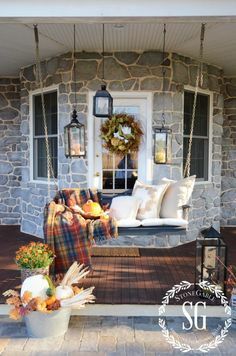 Get inspired about how to use a swingingchair in yourhome or garden.